Those guidelines seem excessive. Since this is the US government we’re talking about here, what the chances that those limits were dictated by industry, for the purposes of overburdening the small organic food growers? 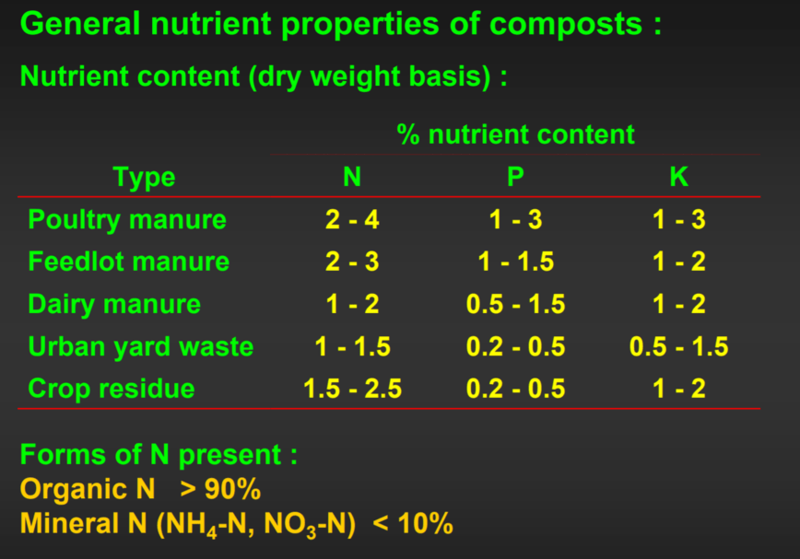 Near the beginning you state adding organic matter improves soil texture. Adding organic amendments changes soil structure, not texture. Texture is the ratio of sand, silt and clay. No matter how much organic matter is added the ratio of sand, silt and clay to each other does not change.